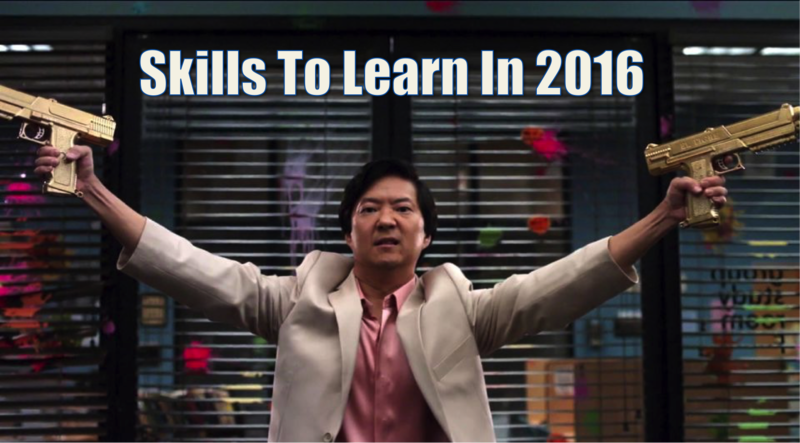 Given that we’re in a new year, it’s only right that we equip ourselves with the right set of skills that will make us more productive and better individuals in general. I’ve curated a list of technical and non-technical skills that I feel are essential to becoming an overall better person. The fact of the matter is that you can come up with as many resolutions as you can think of but you won’t be able to achieve them because you don’t know how to manage your time. So, you can head on over to the App Store or the Play Store and download Sunrise or any other calendar app and you should start scheduling some of your activities. If you’re new to this concept, you can always start by scheduling 3 activities each day or by scheduling activities that you enjoy doing. As you do this, you’ll be able to free up more time for other activities and while you’re at it, you’ll also figure out the importance of prioritisation. Learning how to control your finances and your spending is a skill that’s learnt over time. As with all management related skills, the pathway to mastery is relatively the same. You have to set up specific goals, measure your progress, analyse and improve on it. These days there are numerous apps available on both mobile and the web that you could use to track your expenses and to set up financial goals. You can always start by recording your daily expenses and once you notice clusters of spending on related categories, you can start by reducing the number of times you spend on that category every single week. Once you feel that you have this under control, you can think of setting up saving goals and you could also look into investing. This is one life skill that I should’ve picked up early on but I failed to do so. Cooking your own food at home gives you the opportunity to cut down on unnecessary spending and it also helps you attain any fitness goals that you set for yourself, as a healthy diet plays a key role in your well being. If you’re anything like me, chances are you’re just not cut out to cook up a meal from scratch so you can rely on services like Urban Stove and Foodit to help you with your endeavor. Services like Urban Stove and Foodit deliver pre-packaged set of ingredients along with cooking instructions that you can follow to cook up a relatively decent meal. If this doesn’t fit your financial plan, you can always resort to watching YouTube videos and you can time track whether your food is cooked with a stopwatch (it’s how I cook my food). If you’ve always felt that there’s a designer inside you that’s been waiting to jump right out, then you should definitely dedicate some time to learning how to use tools like Photoshop and Illustrator. You can use these tools to create your own artwork, exactly the way you want and exactly how you want it. Many at times, you may have a design in mind and you may not be able to express yourself to a designer. In such cases, having such skills will enable you to get things done quicker and much more efficiently than anyone else could. Adobe offers plenty of learning materials that you could use to pick up skills for any of their platforms. Being multilingual is definitely an advantage when it comes to work, travel and meeting new people in general. It enables you to travel and to engage with the locals in a much better way than any other method ever could. Platforms like Duolingo offer courses in a fair share of languages that you could pick up for free. They even gamify the whole experience so you don’t have to worry much about being bored with the experience. Learning a new language also puts you in a better position to meet new people that you otherwise wouldn’t meet, and you never know what can be developed from such connections. In this digital age, knowing how to produce good content, and to market it to the right audience is key. While many use social media platforms like Facebook, Twitter, Instagram, among others to simply share their thoughts and life in general, you could use such platforms to market a particular skill and to grow your following. 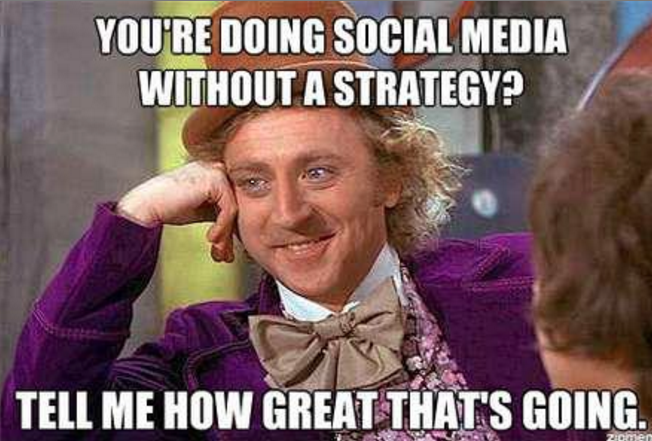 You can simply start of by playing around with Facebook Ads or you could boost your tweets to reach a wider audience. It’s all about trial and error, and once you get the hang of things, you’d be able to better market your content and yourself to potential employers if need be. 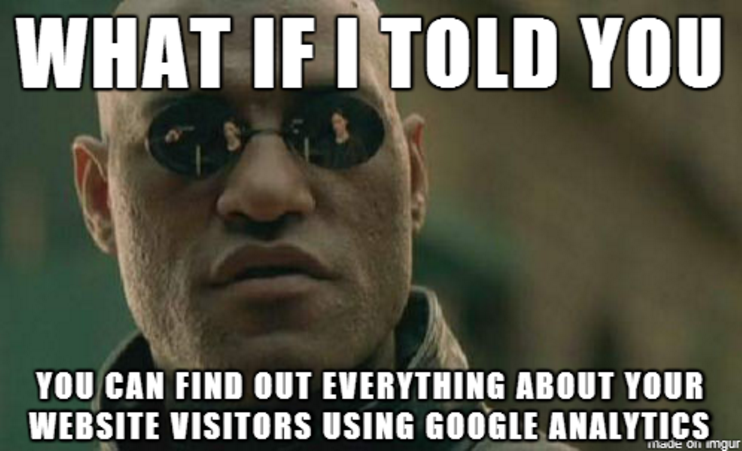 Google Analytics provides you with numerous insights like number of unique visitors, and information about their devices, their location, etc. All of which you can use to better market your business and to generate more leads. You can go through some of the free resources provided by Google to get a better understanding of how things work, and once you do, you can test things out by creating different campaigns for your content. Some would argue that the most important element of an app is its interface. The user interface is the element that the customer sees and interacts with, and it’s also the element that either makes or breaks the app. If you’re a designer with a keen interest in the world of app making, you can kick start your journey by designing interfaces with platforms like Sketch or illustrator. Most platforms like iOS and Android have design principles in place that both sets the standard and also offers a pathway that you could follow when designing cool user interfaces for your app. Mobile apps are divided into different platforms and each platform requires that you learn to use the tools, design principles and languages for that particular platform. For example, if you’d like to develop an iOS app, you need to make sure that you either own or have access to a Mac, have Xcode installed, and you should dedicate time to either learn Objective-C or Swift, which are both programming languages. And it’s essentially the same principle with building Android apps, you need to have Android Studio installed, and you need to dedicate time to learn the java programming language so that you can build something substantial. 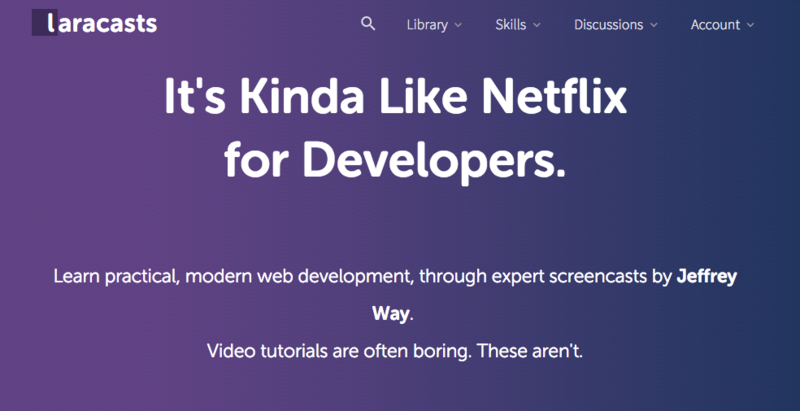 If you’re new to coding or if you don’t mind picking up a whole new suite of tools and skills, pick a platform that you like and learn everything that’s related to it. 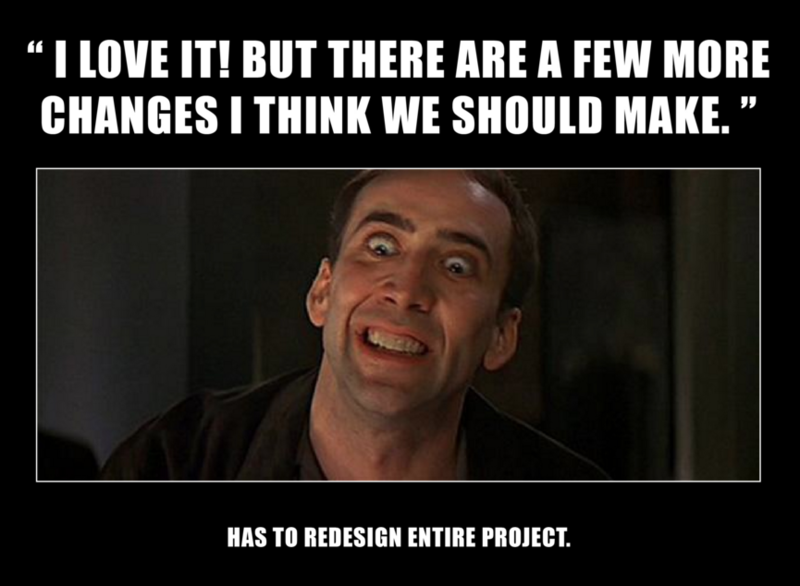 Developing a web app is just as complex and confusing as developing a mobile app. The only difference between the two is that web development has more number of tools, frameworks, programming languages, therefore, it’s way more confusing. Back-end, on the other hand, has to do with all the business logic and the data management of your web app, and you should learn scripting languages like PHP or Rails. Your best bid is to pick up a framework like Laravel or Ruby-on-Rails, and you should be well on your way to building a decent web app. My personal preference would lie with Laravel, check out Laracasts.com for some really cool and easy tutorials.